All Hands on Deck in Aliso Viejo! Aliso Viejo in Orange County Ca is situated near the coast of the beautiful Pacific Ocean. This has obvious advantages and some disadvantages that lurk below the surface. Those with decks who want to enjoy the sunset from their balcony or patio need to feel secure that their decking will hold up for the summer barbeques. Combining wet winter rainstorms and dry, hot summers, can punish decking surfaces and below. 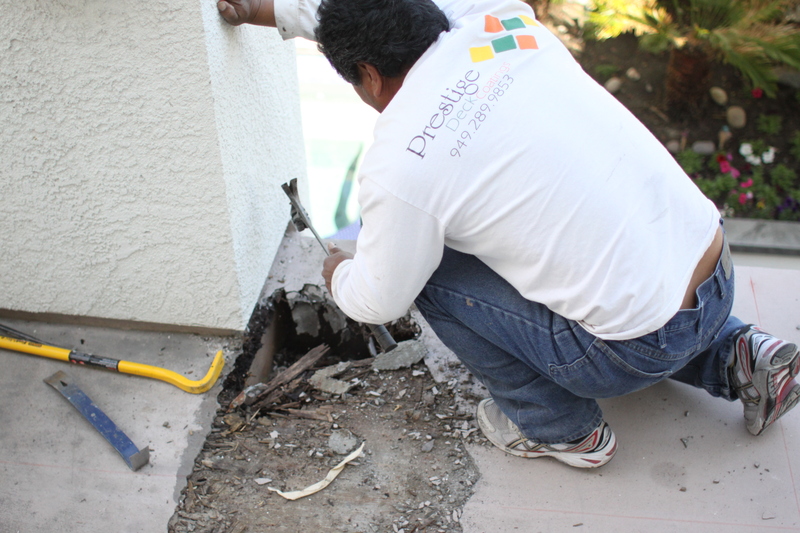 Prestige Decking calls all hands on deck in Aliso Viejo repair projects. Our local know how and years of expert installation, are your ticket to a ship-shape waterproofing experience. Water in the Hole. Weather extremes can wear on coatings. Proper maintenance is key to a long-lasting coating. If you have pooling water or place heavy objects on the deck and water gathers in one area, this can lead to a breakdown in your waterproof coating. Dry Rot Repair. 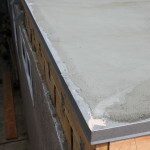 Pooling water gets into the concrete coating and seeps into the sub-floor. Wet plywood can lead to rotted beams. All of this is happening while you think your waterproofed coatings are ship-shape! Soft spots can mean the damage is already done underneath. Prestige Decking specializes in determining the problem and providing creative, cost-effective solutions. 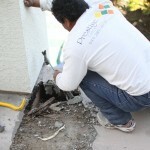 We can repair almost any plywood, structural damage. Flashing Repair. Wet wood often means rusted metal. 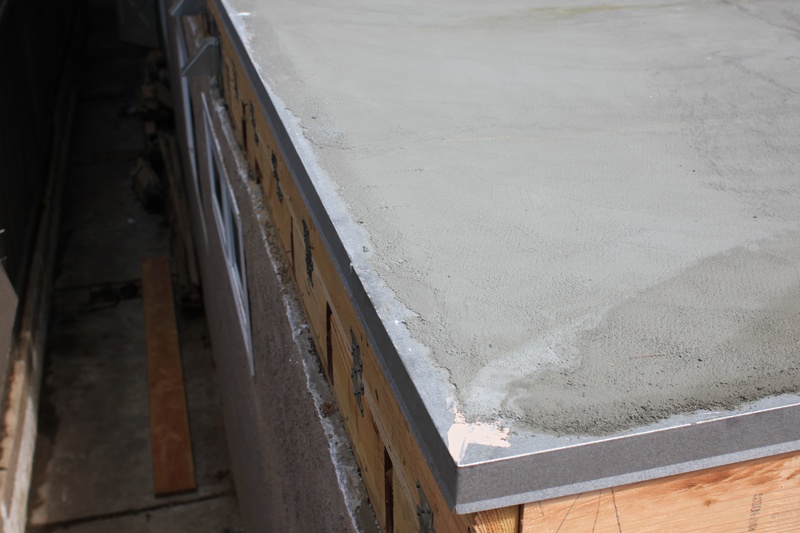 Under your deck’s waterproofing coating is metal flashing. This forms a barrier to repel water from seeping into the cracks on the surface. When pooling water penetrates the concrete coating, it sits on this flashing, causing rust. Crete Decking System. After repairs, one needs a quality waterproof coating to batten down the hatches! Our five layer, six level system has proven to look, feel, and perform astoundingly, for years of enjoyment. With Prestige Deck Coating, you get all hands on deck! Our foremen have over thirty years experience in the industry, we offer ten-year warranties, and provide free estimates. Check out our gallery repair skills! ← Oh Heck, I’ve Got a Leaking Deck!